Gonna try to make this short and sweet, because I'm tired! So the book launch is still on schedule for Thursday, June 20th, which will be the one year anniversary of when my debut novel, Dream Lover, was launched. This year has been crazy! 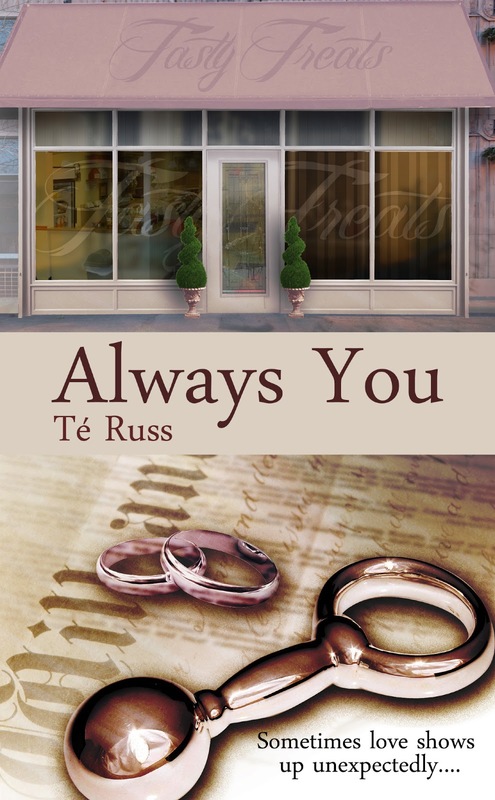 I'm glad to be pretty much done with Always You, because I'm eager to get back to my current work in progress. I don't have a title for it yet, but I love these characters like I love all of my other characters. I'm excited to see how their relationship develops, especially since they currently can't stand each other. And it's not like the characters in my fourth book After the Storm, where the characters get off to a rocky start. No, these characters have known each other for a very long time and have some deep seeded issues with each other. Anyway, this is suppose to be short and sweet, and as usual I digress. So here it is you guys! 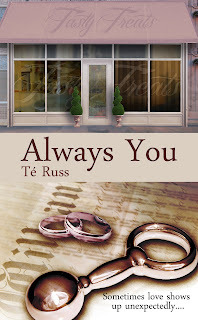 The cover to Always You, coming out this week! Hope you like it! Thanks! As always, Alex did an awesome job! They keep getting better and better! Love the cover!!! Your hubby is very good!! !